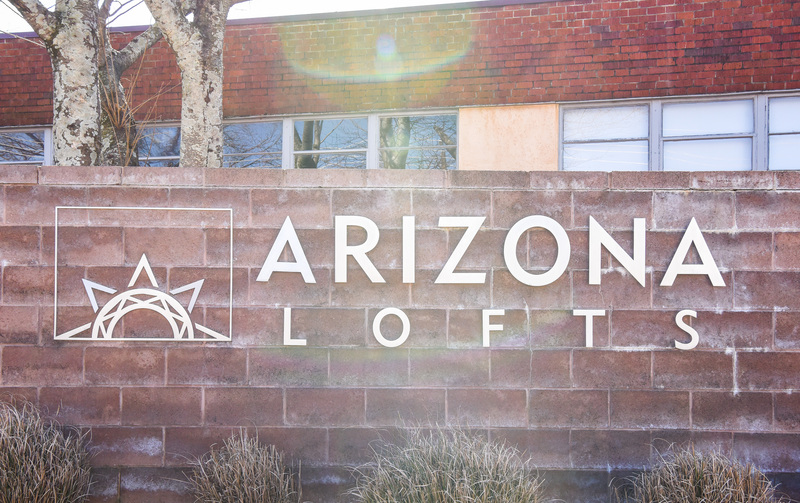 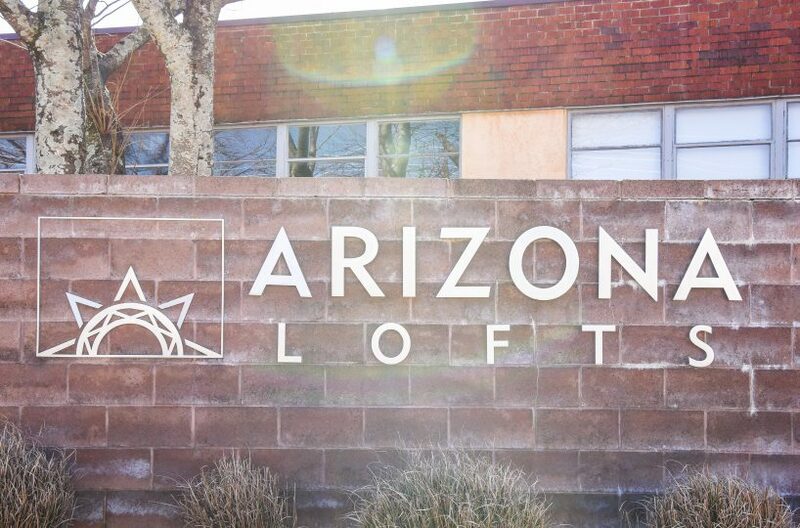 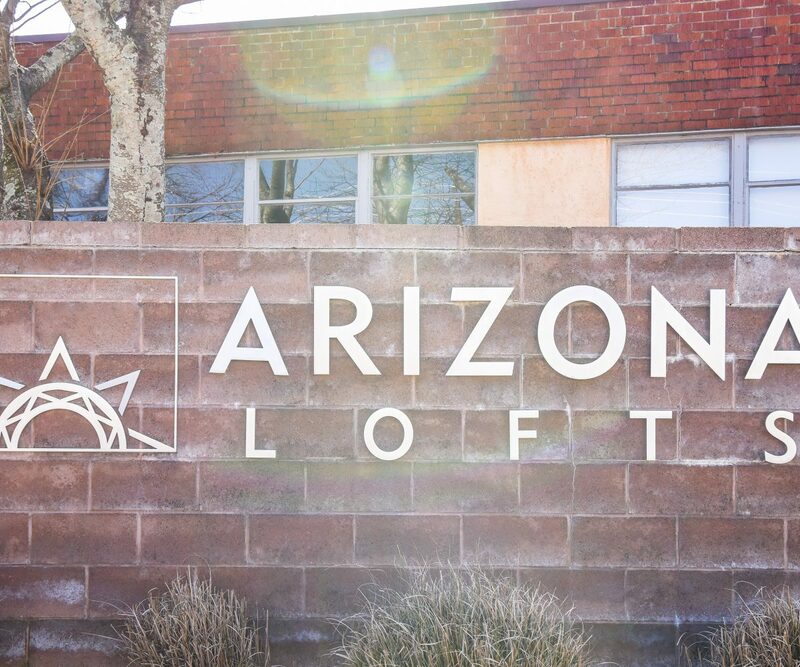 HomeLarge & Authentic, Only @ AZ Lofts! 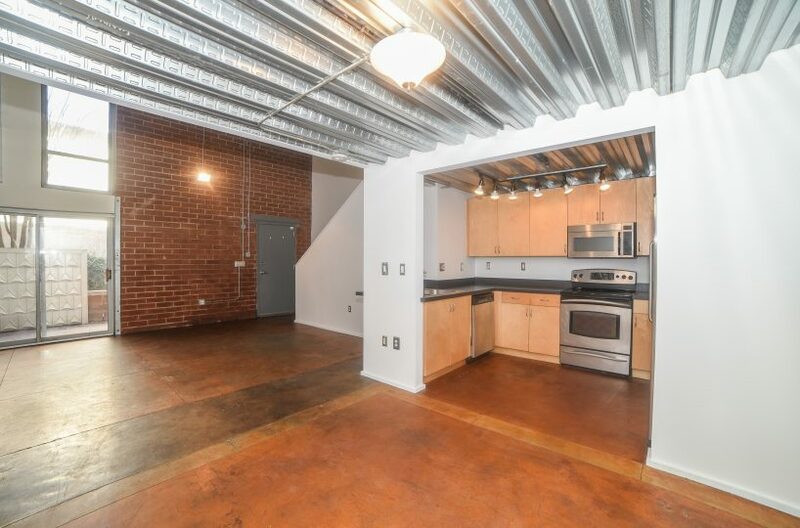 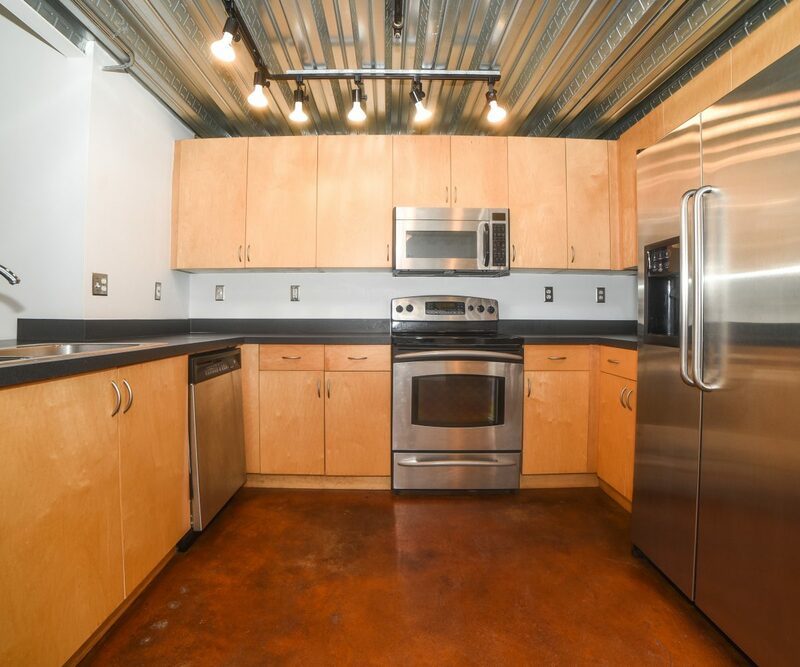 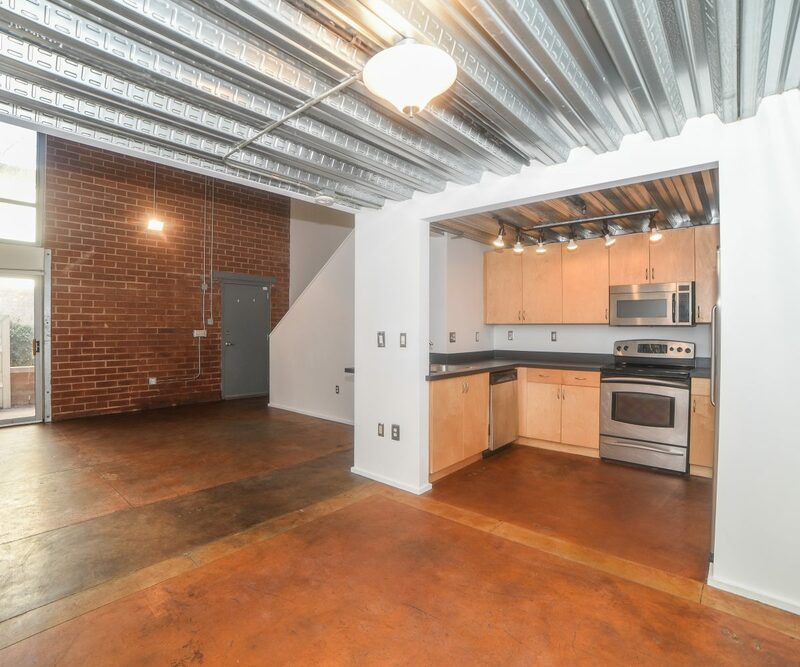 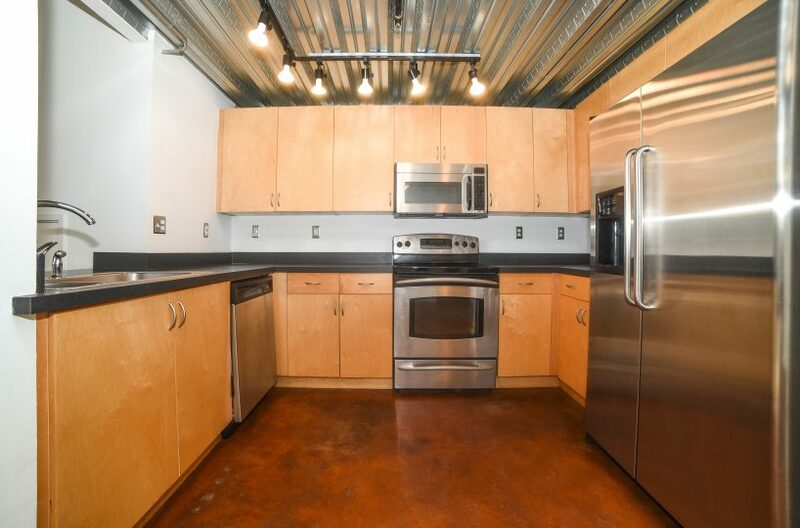 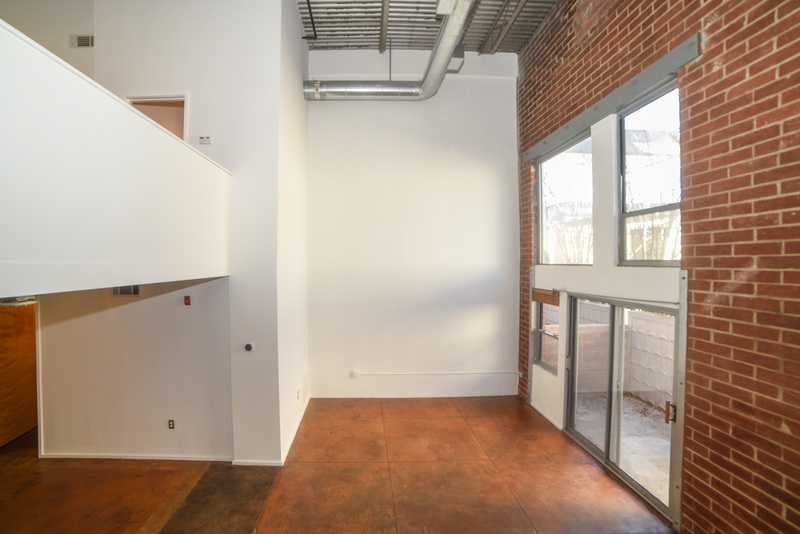 Original Industrial Style @ AZ Lofts! 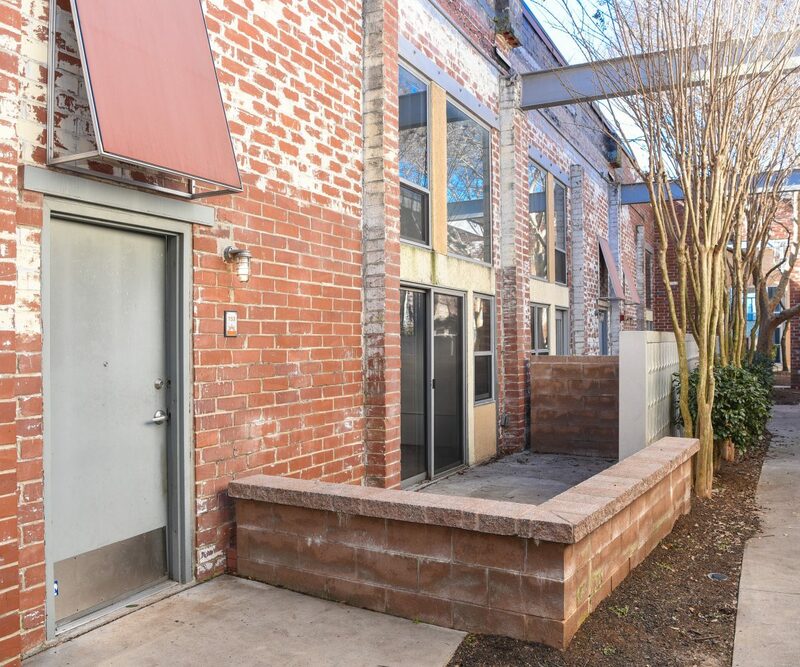 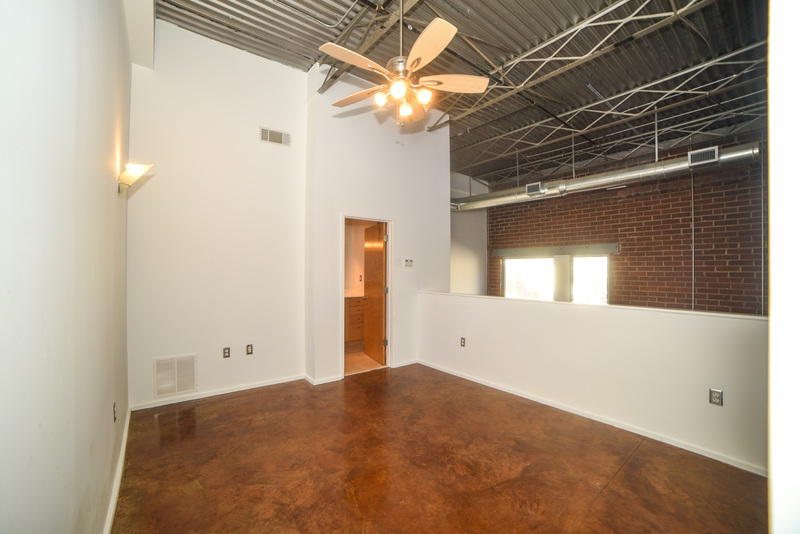 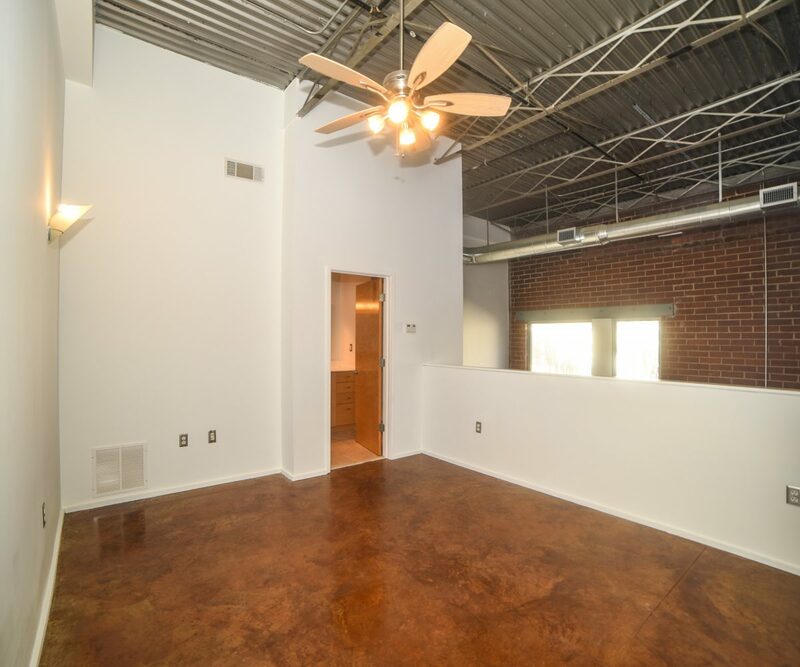 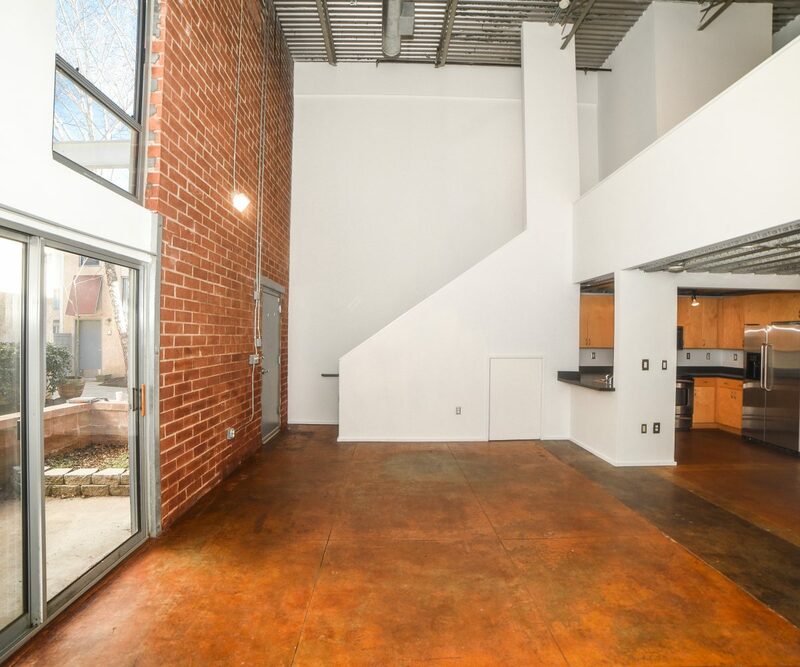 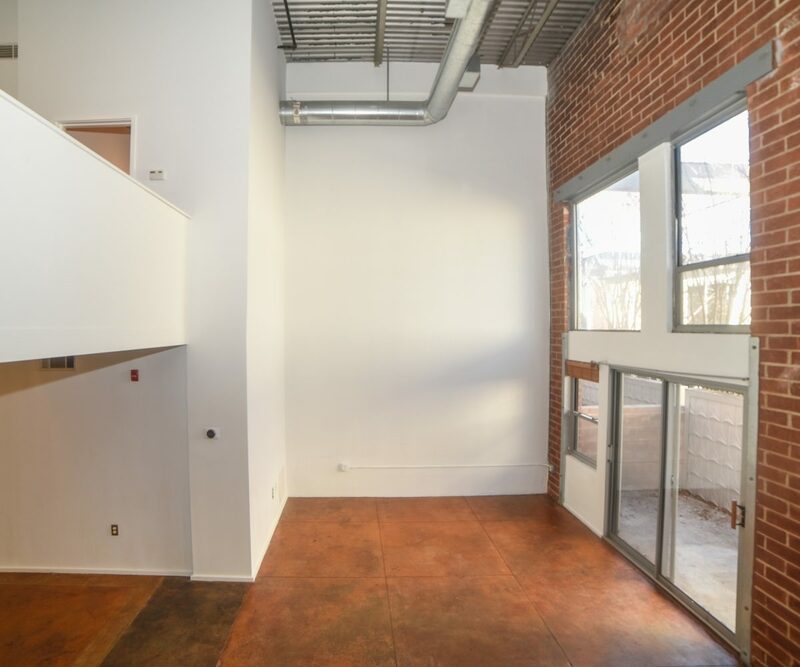 This Open Concept, 20+ft tall 2-story space, has exposed brick & ductwork, polished concrete floors, & tall windows. 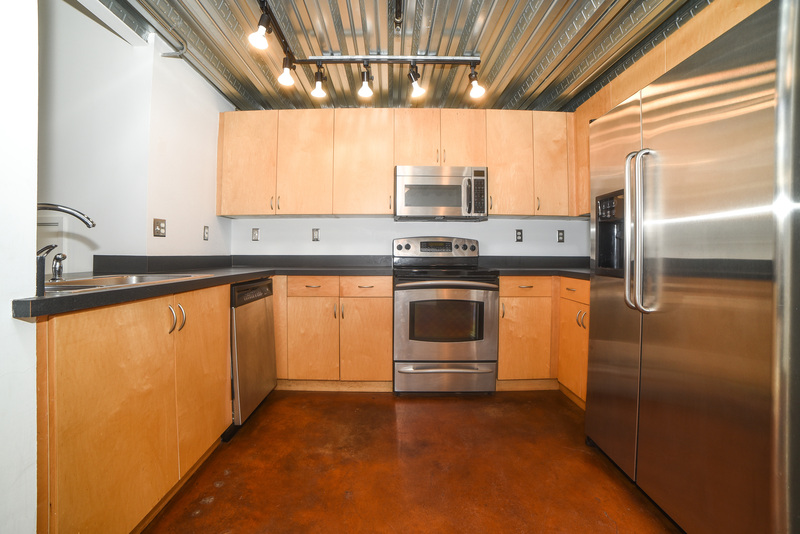 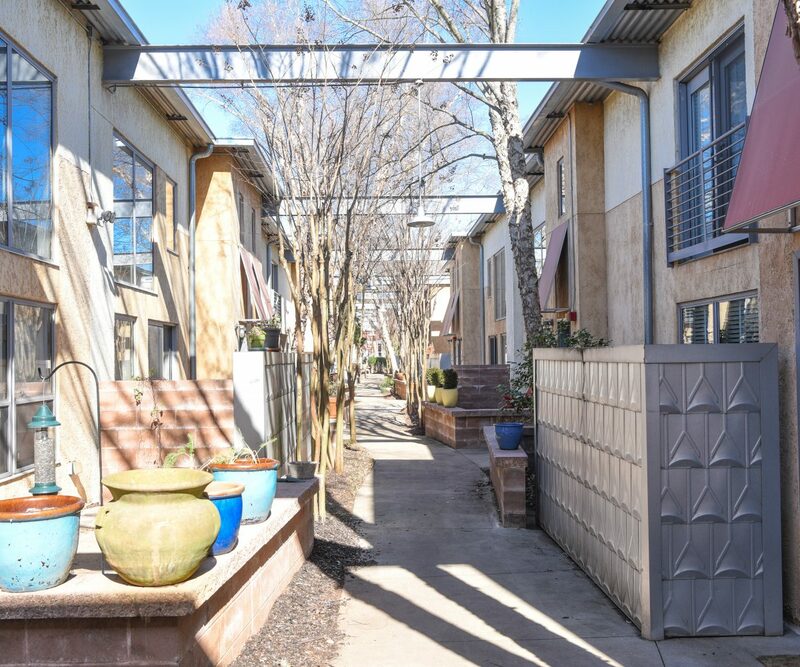 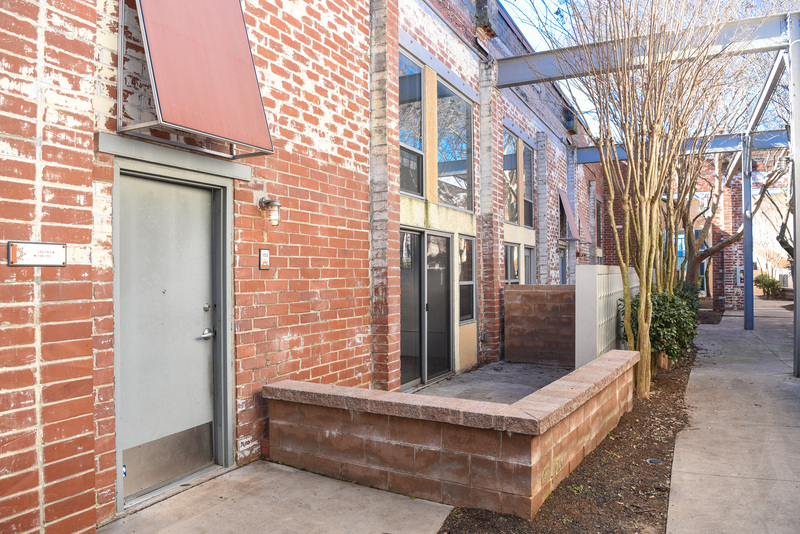 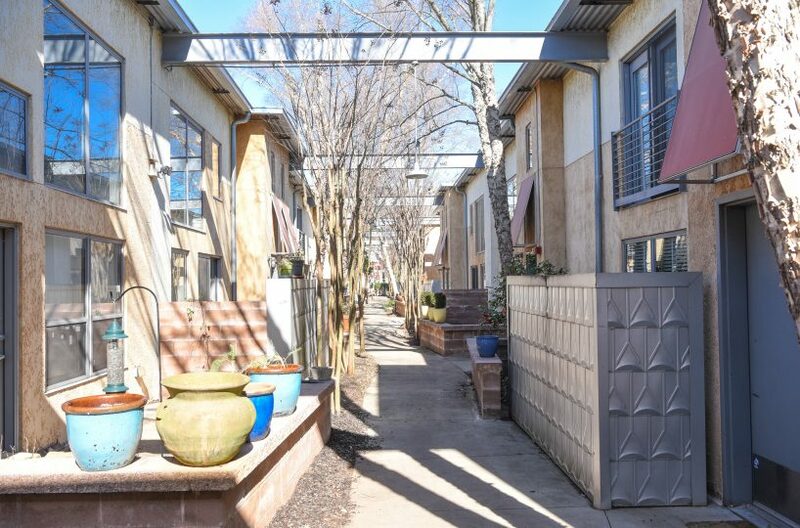 Cook in the Stainless-Steel outfitted kitchen, or GRILL out on the private patio in the lush, cozy courtyard. 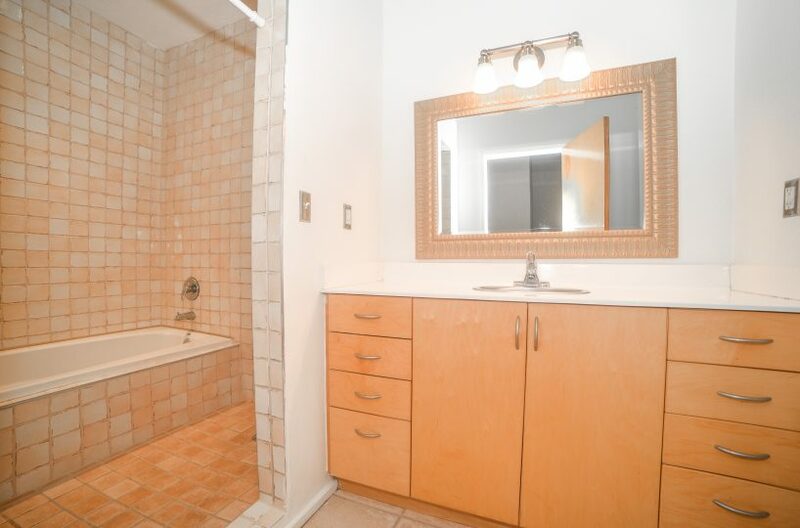 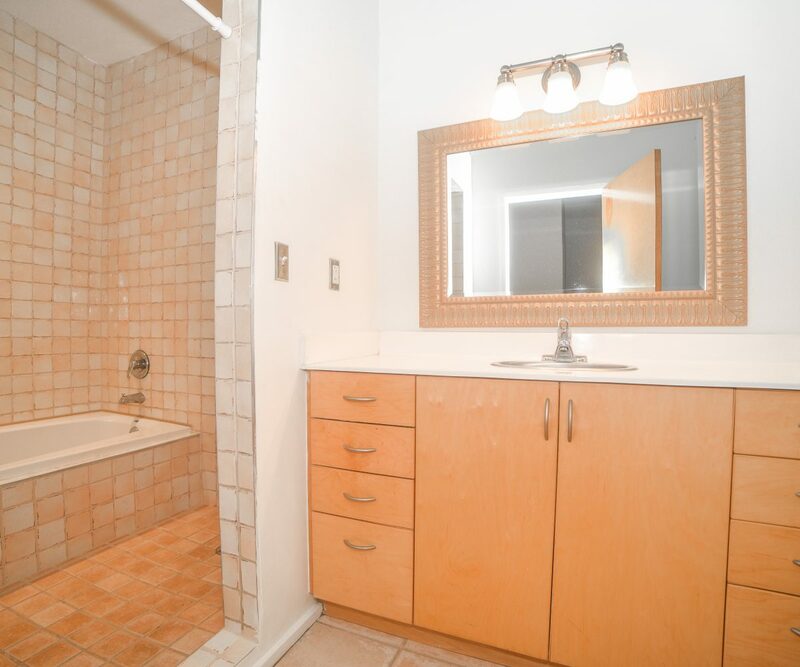 Upstairs bedroom has a large walk-in closet & spa-esque bath. 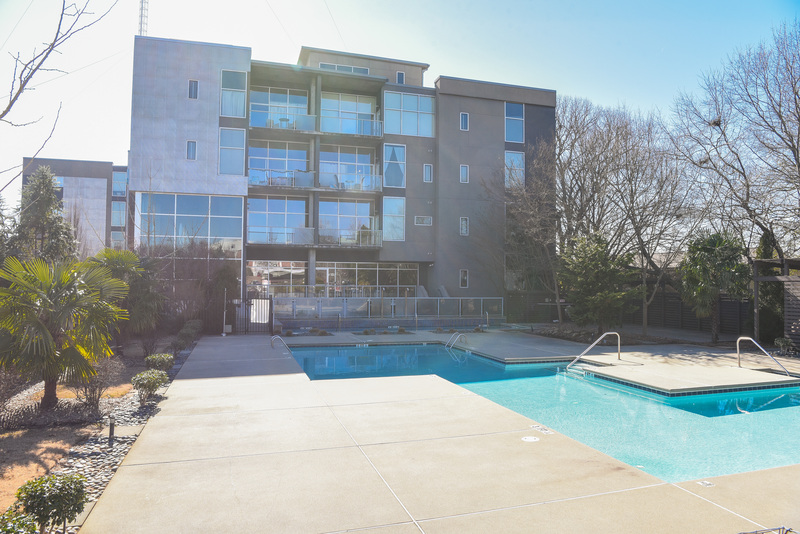 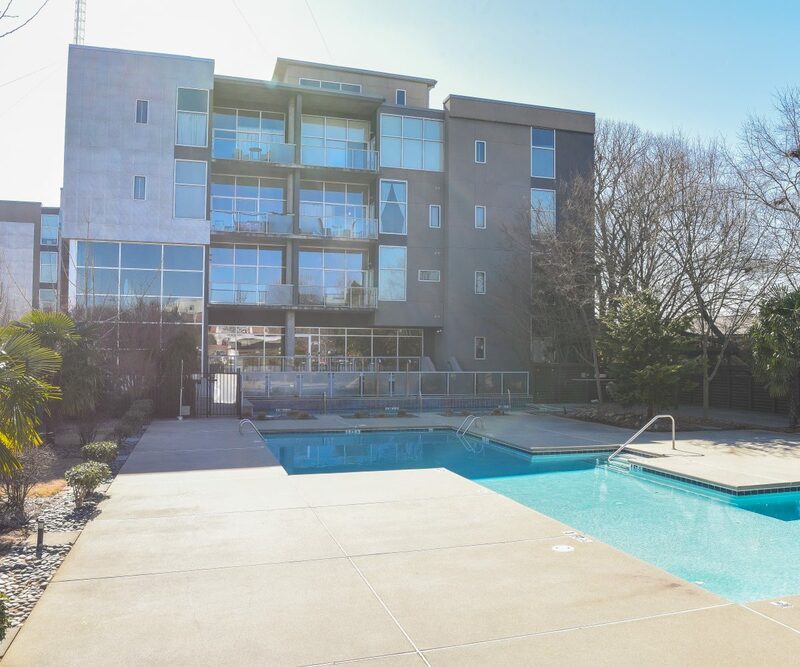 LOW HOA dues offer 2 saltwater pools, gym, dog park, rooftop deck, & a gated reserved parking spot. 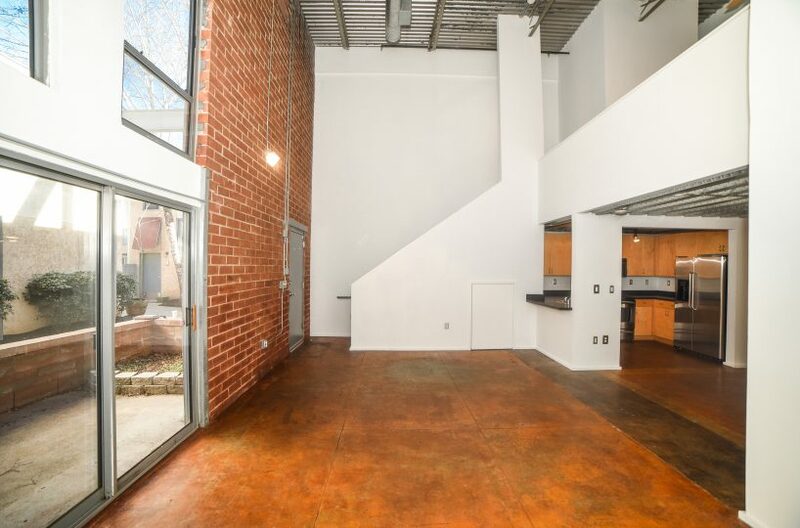 Near the future Pullman Yard film studio, PATH, MARTA, & more hip joints just a short stroll/roll to Kirkwood village, Candler Park, L5P or Decatur.